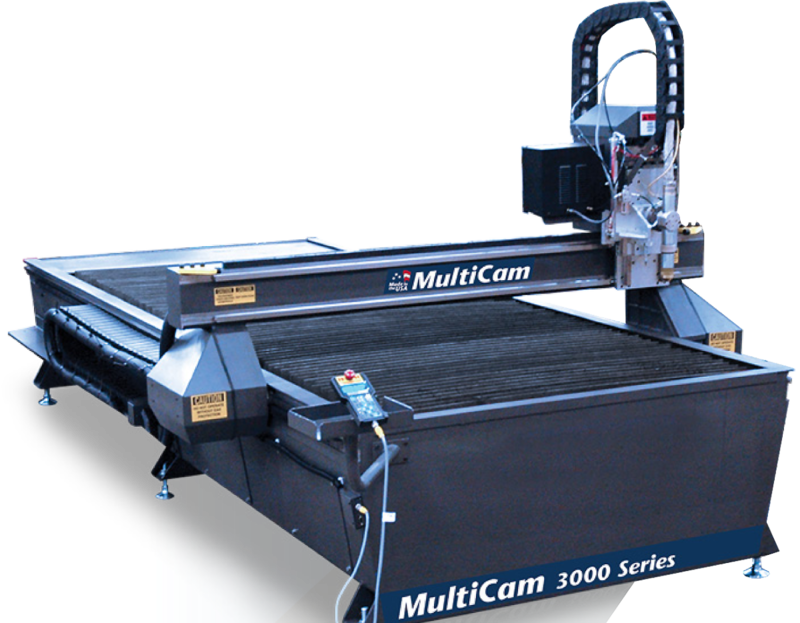 You bought your CNC plasma cutting machine to make precise cuts on wide range of cuts and to keep your consumable costs low. You want to keep both of those benefits. But when your consumables wear down, you lose your precision cutting ability you’re your consumable costs start to go up. 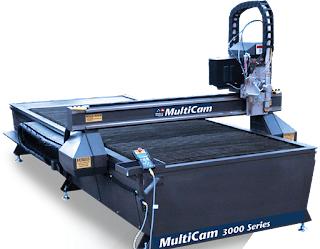 If you’re new to plasma cutting, how do you know if your consumables are worn down or working properly…before they reach the crisis point? Many problems happen with plasma cutting machine’s nozzles. It’s the most common source of issues out of all the consumables. With use, the nozzle’s orifice loses its roundness. Eventually, it gets so wide that you lose the arc you’re used to cutting with. The metal that you cut, which you’re used to falling out in a certain shape, gets wider over time. You also cut slower because that constricted arc has lost some of its heat and is now widened out. If your nozzle is shaped like an oval, it’s worn out and needs replacing. For the most part, you don’t notice deterioration over time in your swirl ring. However, it can eventually crack from use, or if you drop it. If it’s not channeling gas like it should, you’ll have to replace it. Like the swirl ring, your retaining cap can also crack from being dropped. For the most part, however, that’s all you’ll have to look for. Slag can build up on the end of the shield over time. That can reduce airflow and the quality of your cut, so make sure you remove any slag from your shield. Over time, you may find you develop a pit at the front of your electrode. Here’s a really important point: replace your electrode once the pit depth exceeds 1/32 of an inch. If you run your electrode to failure, which you’ll notice because you see an ominous green glow in your arc, you’ll cause serious (and costly) damage to the rest of your plasma cutting machine. Always change your electrode and nozzle together. When you watch for these signs of wear, in addition to engaging in preventative maintenance, you keep your consumables in top condition so you consistently make precision cuts – and quality product your customers love.